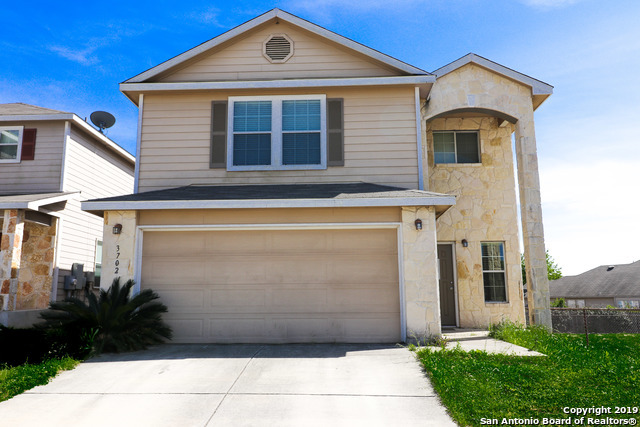 "Beautiful well kept 3 bedroom 2.5 bathroom home available in the very high sought after Bulverde Village. 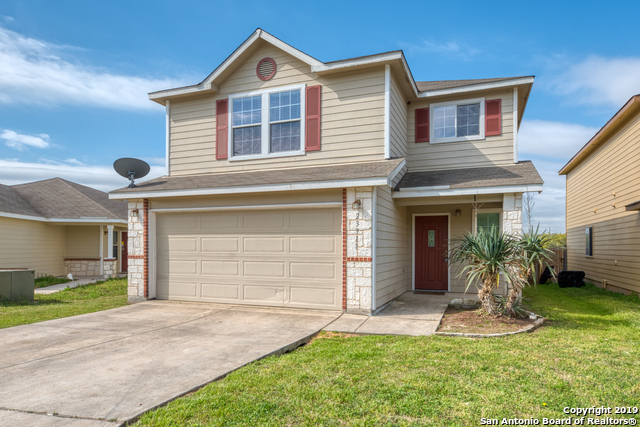 Hardwood floors throughout the home and on stair steps, very spacious downstairs master bedroom with all other rooms upstairs very easy access to village at stone oak shopping center and restaurants. Come see this home!! please allow for 24 hour notice. Thank you." "INDIAN SPRINGS HOME. WOODEN FLOORS THROUGHOUT MAIN LIVING AREA,10FT CEILINGS WITH CEDAR EXPOSED BEAMS, 8FT DOORS, IRON STAIR SPINDLES, TALL FIREPLACE,GRANITE, ISLAND KITCHEN HAS GAS COOKTOP,STAINLESS APPLIANCES,BREAKFAST BAR & BREAKFAST AREA.SEP DINING ROOM.MEDIA RM UP. LOTS OF SPACE! COVERED PATIO,SPRINKLER SYSTEM,BEAUTIFUL LANDSCAPING.EXTRA STORAGE IN GARAGE.WATER SOFTENER."